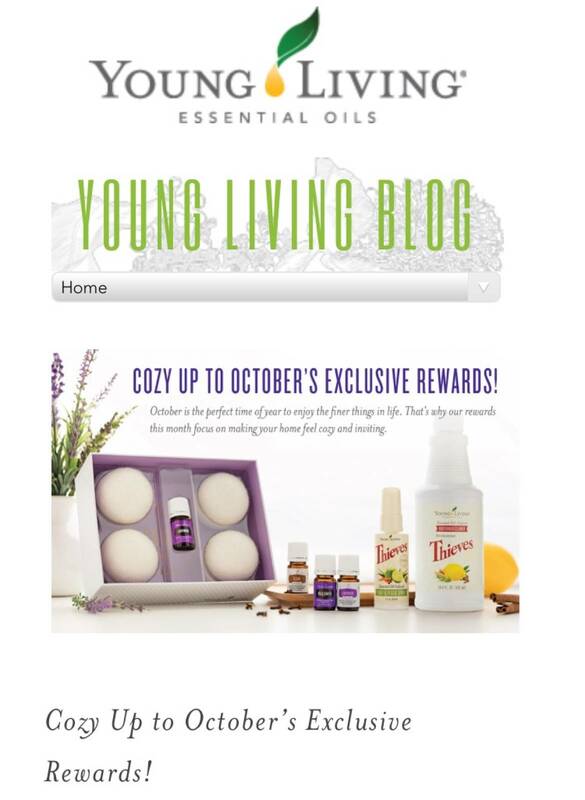 purchase your favorite products each month. 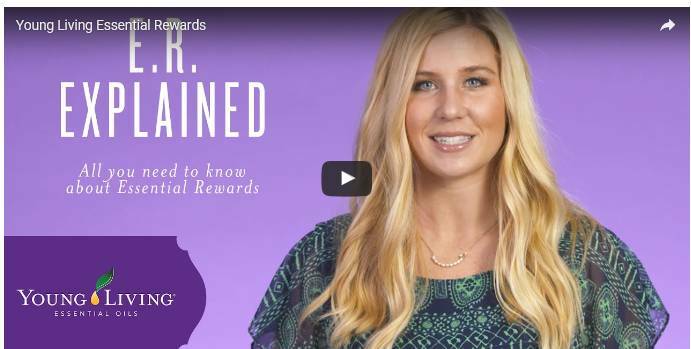 of offering extra rewards to loyal members. back in points towards free product. you will earn 20 percent back. After 24 months on ER, you'll earn 25 percent back. for 3, 6, 9, 12 months and beyond. The Difference: Our YL Company ‘Seed to Seal’ Standards Sets Us Apart. Interior Designers News For You! The Original Name of this Website is “Power On with the Mille Grazia Family and Partners” ! Angela Minacapelli is a retired public school teacher with 37 years in the career of education. She is also an entertainer and has been an actress, producer, director and writer since 1974. Power On with what she calls the greatest show on earth with a team of remarkable professionals in the field of alternative health. This Original Website Name “Power On with Mille Grazia”, has a story! Angela Minacapelli’s Sister Mary Anne and Nephew Andrew and Niece Angela Marie are her greatest inspiration and motivators!! Mary Anne, Andrew, Angela Marie and the Cento Club YL Essential Rewards Members who are YL Health Business Leaders are also great inspiration to her. Sue, Jean and Barb ‘walk as they talk’ and share their passion for a healthy lifestyle. Transform your life today investing only $160 in wellness products that you use everyday. Share the products and take off into a new business opportunity from your home as Angela M. has done since 2005! (See the menu tab at the top of the page "Opportunity" and complete the details. ) You are here on this search for a good life and opportunity for income possibilities. She cares about the health of her family and friends and wants you to know that anyone can have the greatest life now and earn income! Angela Minacapelli is the proud "Auntie Angela" to Angela Z. and Andrew Z. They want you to know her story. They know she has many great stories and this one changed all their lives! "In 2008, our loving family member -my lovely sister Mary Anne and Mom to Andrew Z. and Angela Z. was faced with a health-life challenge. 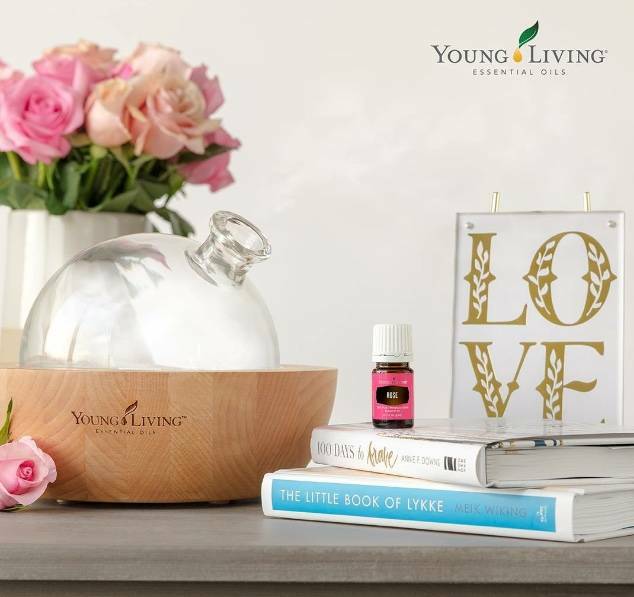 Dear friends who are members of Young Living introduced her to NingXia Red Juice and Frankincense Essential Oil. We are so grateful for what it has done for our loved one that we named our business, Mille Grazia, which translates from Italian to English as 'many thanks.' We have infinite thanks to Heaven for the nutritional products we have received for her and our family. Because of this outpouring of love and introduction to a vibrant lifestyle, each of us has gained wellness blessings and an abundance in health and wealth. Daily we share our own stories of experience using essential oils that choose to fit our lives. We have met D. Gary Young, founder of a company that has farms all over the world producing products that have the 'Seed to Seal' commitment. We choose YL products because we trust the founder and company standards. 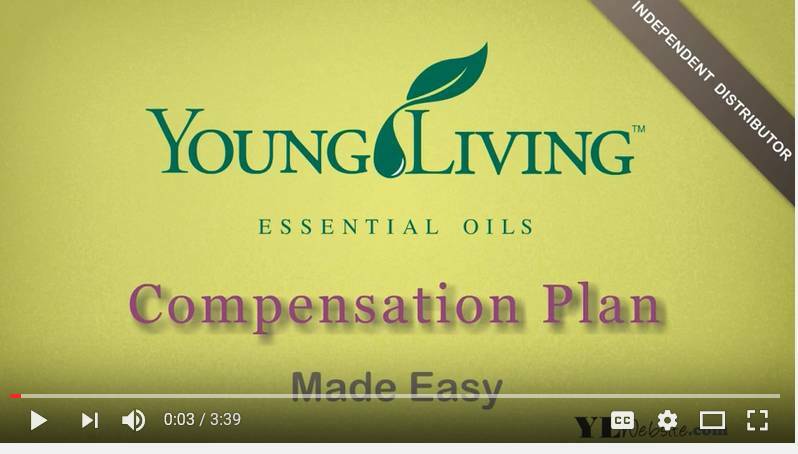 Using Young Living Essential Oils has become our golden lifestyle! It is a lifestyle enhaning living all over the world. " If you wish to be a customer, we thank you. If you want this lifestyle and income through a home business base, we will give you training and support for this desire. If you have the desire, we'll lead you to a path of clear and do-able steps for starting a home business that will provide wellness and income for your whole family. 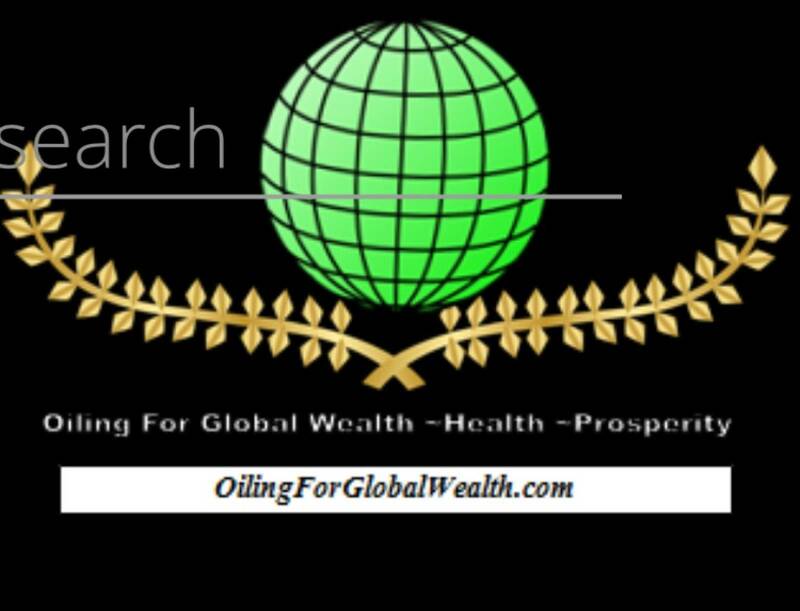 Join us in this global health, wealth and prosperity today! Mary Anne Zani started her journey in Lay Ministry in Boston at the Paulst Center in the late 1970s. She provides in her ministry prayerful meditation of reading Scriptures and sharing spiritual inspiration from references using essential oils related to Bblical passages Many who experience this circle of prayerful meditation with Scriptures about significant oils in the Bible come away with deeper understanding about the ancients' gratitude to God for the plants and distillation given to the world as His gift for blessed living. From ancient times to now, Scriptures hold the key for centering and livng. 33 He spoke about plant life, from the cedar of Lebanon to the hyssop that grows out of walls. He also spoke about animals and birds, reptiles and fish. 34 From all nations people came to listen to Solomon’s wisdom, sent by all the kings of the world, who had heard of his wisdom. Please email Mary Anne for more information and/or inquiries fo setting a date and place for a prayerful gathering. Ms. Barbara Bulowski to the Mille Grazia Cento Club. First, a note about the "Cento Club". 'Cento' is one-hundred in Italian. We call our Business Builders in "The Cento Club" 'The One-Hundred Club' because we see them as the Star Leaders who will rank up by leaps and bounds as a result of their energy, enthusiasm and strategies. They are highly creative and innovative. We enjoy teaming with them and they are inspirational. About Barbara Bulowski. ; Ms. Bulowski is a veteran public school teacher and university summer orientation program instructor for incoming freshmen. She a highly respected professional who is a mentor/coach to new teachers and always 'the mentor/coach' to each of her students. She is diligent in meeting the needs of her students using dynamic methods and integrative learning approaches. She has always used integrative approaches for many areas of her life as well. 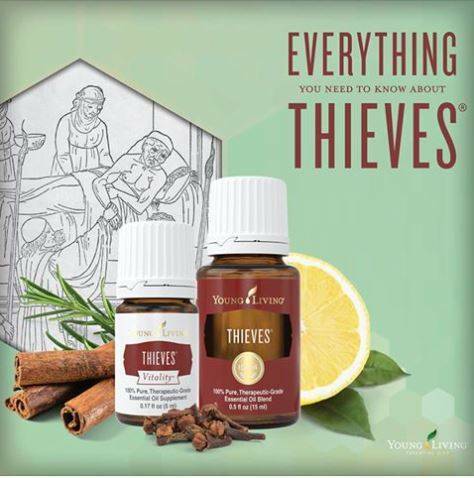 She has been including Young Living Essential Oils in her Healthy Family Lifestyle for many years. 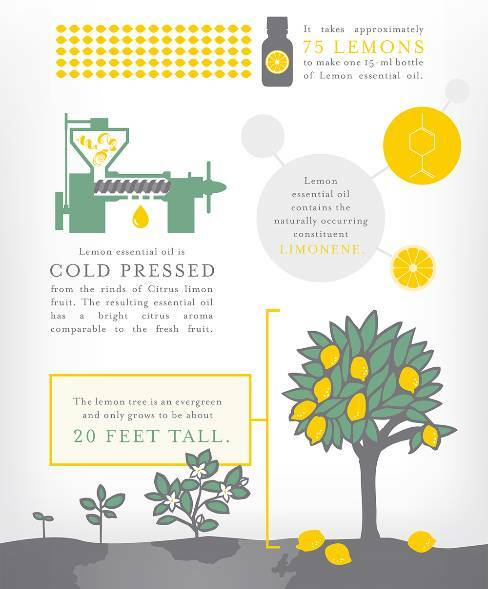 In the near future, Ms. Bukowski will be sharing many of her soothing and comforting recipes using the oils. Look for her articles in our blog. We are very happy she is joining us in our 'Power On Mille Grazia'website! 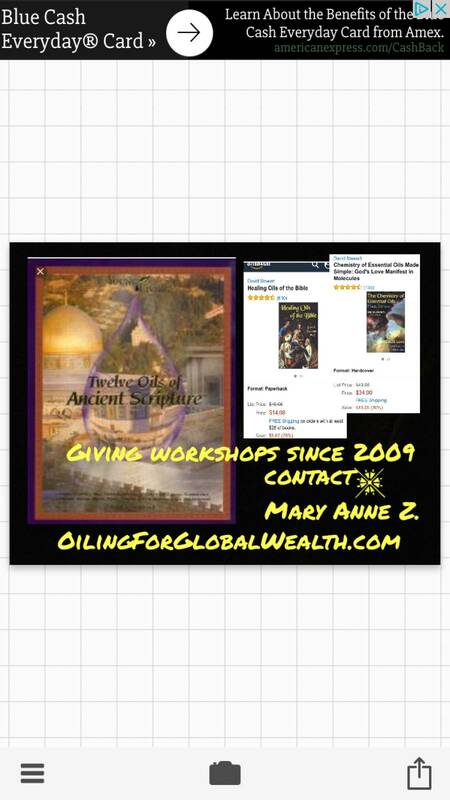 For any Older 'Angela Minacapelli Update Blog" Articles, please click on "Read Older Updates" at the bottom of this page. Copyrights © 2019 held by respective copyright holders, which include but may not be limited to GetOiling.com and MilleGrazia;SeeAngelaMarie,Sue,Jean,Barb.